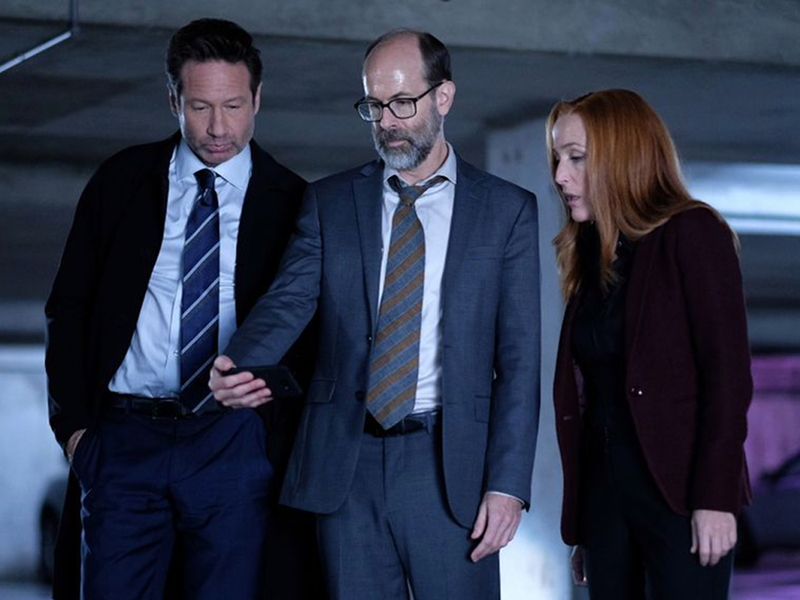 I don't think I've ever seen an episode of "The X-Files" that I didn't like. Some are better than others, admittedly. The goofy, non-mythology episodes like tonight's "The Lost Art of Forehead Sweat" I just love. Where the hell are they taking Reggie?